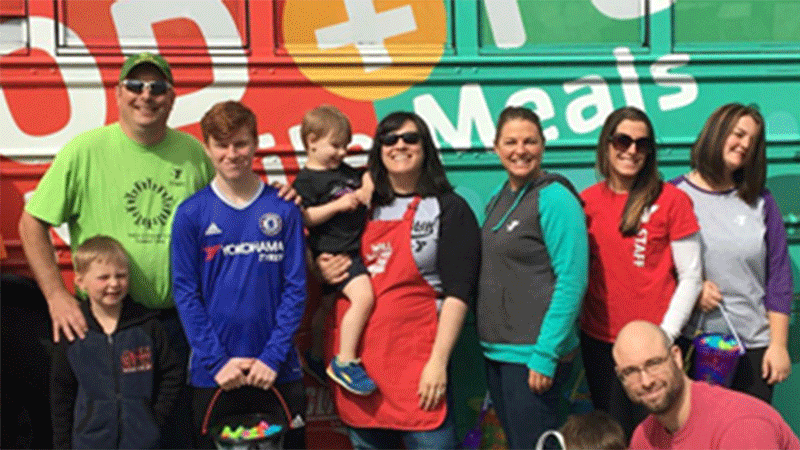 Kids 2-18 receive a free meal Tuesdays and Thursdays 4-6 p.m. at the Eastside Family Y.
YMCA locations will be closed on Sunday, April 21. The Y is a diverse organization of men, women and children joined together by a shared commitment to nurture the potential of kids, promote healthy living and foster a sense of social responsibility. Our membership is 25,000 strong and spread across Erie County with membership branches, program centers and community outreach partnerships. Support vital programs that help transform lives. Will you help us? We are a place of possibility and promise for all. 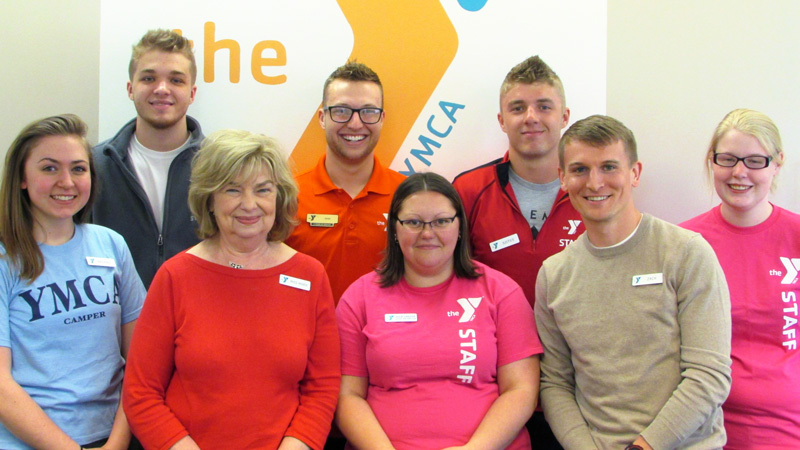 The Y has a wide variety of opportunities to match your passion, skills and schedule. 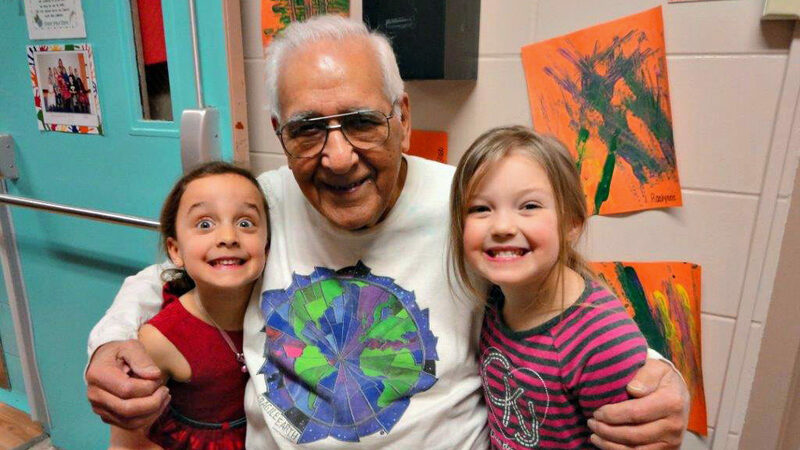 Your gift ensures that the YMCA will be available to all for generations to come. Everything the Y does is in service of making us better. 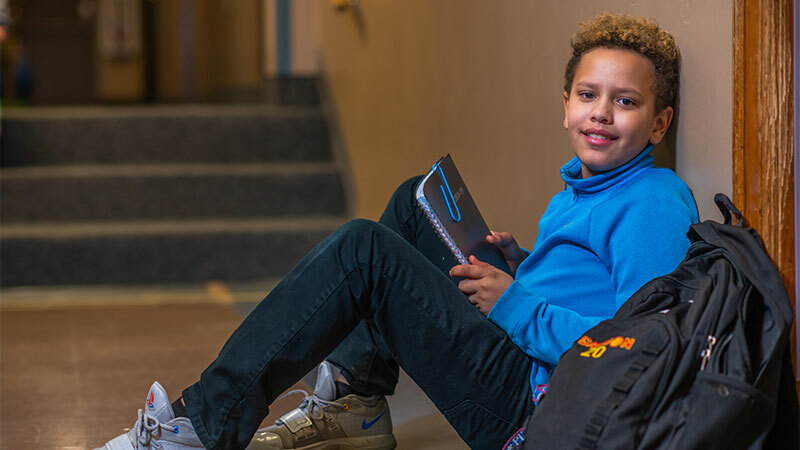 For 153 years, the YMCA of Greater Erie has been putting Christian principles into practice through programs that build a healthy spirit, mind and body. The Y makes accessible the support and opportunities that empower people and communities to learn, grow and thrive. With a focus on youth development, healthy living and social responsibility, we strive to nurture the potential of every youth and teen, improve the nation’s health and well being, and provide opportunities to give back and support our neighbors. Read many Y stories in a commemorative Erie Times News supplement celebrating the Y’s 150 years of service to the Erie community. Learn more about ways to support the Y. At the YMCA of Greater Erie, we put Christian principles into practice through programs that build a healthy spirit, mind and body for all. 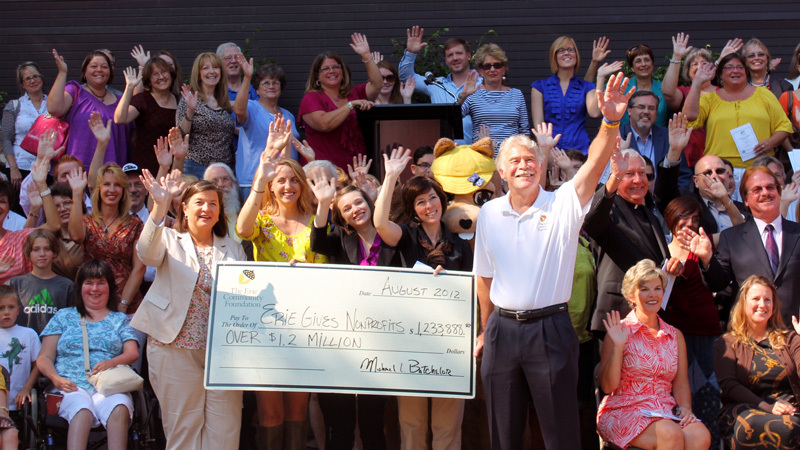 The YMCA of Greater Erie is a 501(C)(3) non-profit organization.